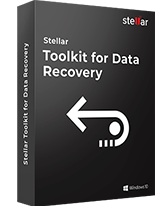 Stellar Converter for Mail is the ultimate Mac email conversion tool to convert mailboxes from Thunderbird (MBOX), Apple Mail (MBOX, EMLX), PostBox (MBOX), Eudora (MBOX), SeaMonkey (MBOX), Outlook 2011 Mac Backup (OLM), MailMate (EML), Outspring Mail (EML, F.EML) and Opera Mail (MBS) to Apple Mail (MBOX) and Outlook 2011 (RGE). Apple Mail is one of the most commonly used and the native mail client for Mac users. Apple mail creates both MBOX and EMLX files for saving the mails, attachments and other data. 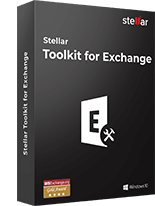 Stellar Converter for Mail supports conversion of Apple Mail using both the file formats to Outlook 2011 that works on .RGE file format. Outlook 2011 users, who want to convert their back up file to the respective Apple Mail, can easily do it with this tool. 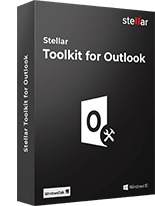 The tool can seamlessly convert Outlook 2011 OLM file to Apple Mail MBOX file. Afterwards, you just need to import the MBOX to Apple Mail account. Many people who use thunderbird wish to migrate to other emailing options, such as Outlook 2011 and Apple Mail, which are native to Mac. For them Stellar Converter for Mail is the best option. You can convert your Thunderbird MBOX file to any of the Outlook 2011 (RGE) and Apple Mail (MBOX) files easily. For users of Postbox, who wish to convert all their mails to Apple Mail or Outlook for Mac 2011, this is the safest and the easiest tool to do so. It converts the MBOX file of the Postbox account to respective Outlook for Mac 2011 RGE files and Apple Mail MBOX files. If you are planning to leave SeaMonkey and want to choose Outlook 2011 Mac or Apple Mail, then it is a right utility for you. Apart from Outlook 2011 Mac (. RGE) supported file format, it also has the option to save converted emails into MBOX file i.e. fully compatible with Apple Mail. Eudora stores all components like messages, contacts, folders and mail identities into MBOX archive file. This software easily converts MBOX file of Eudora into Outlook 2011 Mac (. RGE) or Apple Mail (MBOX). Then, Users can manually import converted file (. RGE/MBOX) into Outlook 2011 or Apple Mail. Apart from intuitive GUI, this new version facilitates the option to view converted emails in the demo version of software. It is very helpful for end users to evaluate the performance of utility at own end. Even, you can check the body of the message, attachments and folder hierarchy for depth insight. 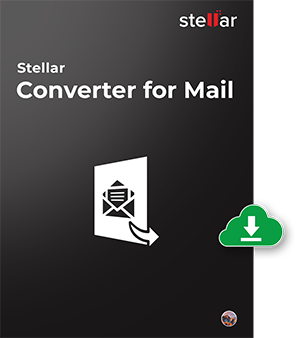 Try Stellar Converter for Mail to convert popular email clients used by Mac lovers to their native Apple Mail or Outlook 2011. The demo version of the software is for evaluation of the software only. You can convert the mail clients and save the mails and subject line. However the ‘To’, ‘From’, and ‘Attachment’ fields will have DEMO written on them. Is it necessary to install MS Outlook and Apple Mail on my Mac? 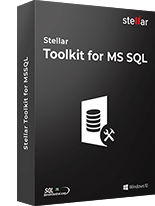 The software does not require you to install MS Outlook and Apple Mail for the conversion process. However, to view the converted mails, you need these email clients. 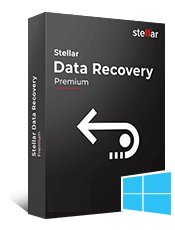 Stellar Mail Backup is a complete utility to take backups of all your mails, contacts, tasks, notes,..
Stellar Converter for OLM software is the best choice when it comes to migrating to MS Outlook from ..
Stellar Converter for Apple Mail tool converts Apple Mail files to ‘.RGE’ file that can be imported ..